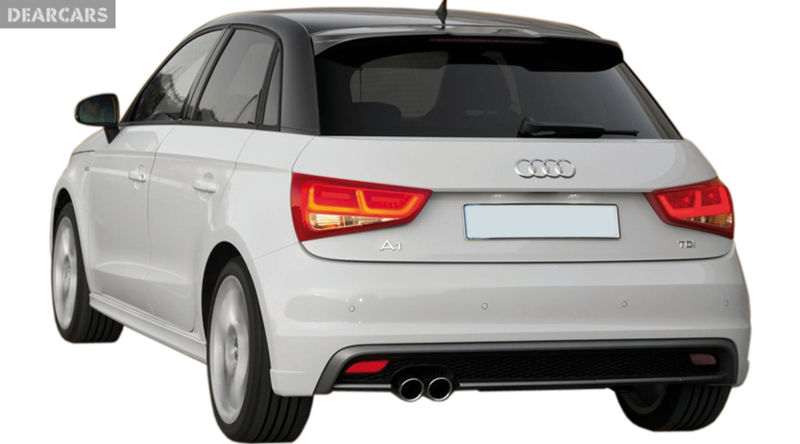 Model of automobiles A1 Sportback, modification 1.4 TFSI Pro Line S launched manufacture by Audi in 2012. 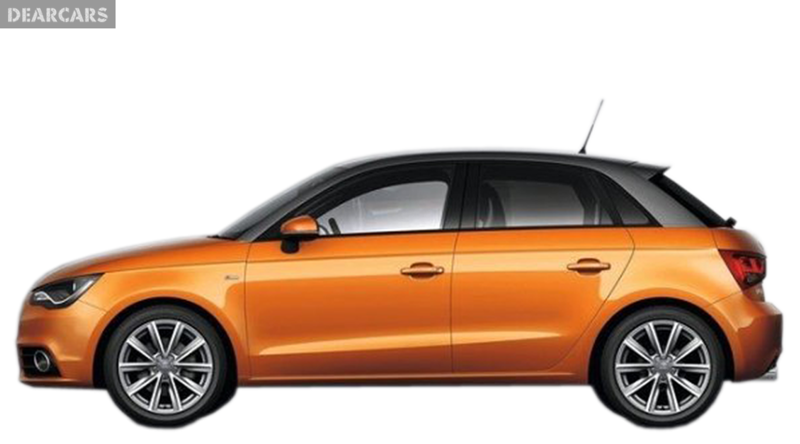 The weight of the car is 1.1 tons and a length of 4 m, It is shaped as hatchback with five doors, and can be fit in 4 people with a driver. 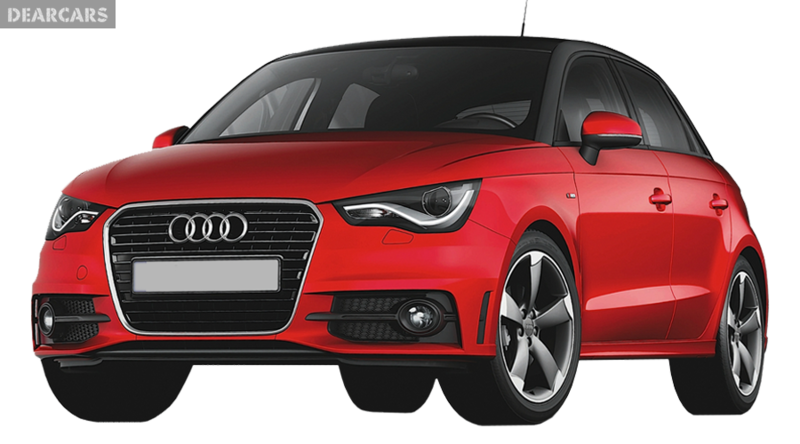 «A1 Sportback 1.4 TFSI Pro Line S» have a front-wheel drive auto with a 7-speed sequential automatic gear shift. This automobile can be accelerated for 9 seconds to 100 km/h, with a top speed of 203 km/h, due to a 4-cylinders petrol motor with a «direct injection fuel system», which produce a maximum power of 122 hp at 5000 rpm. Fuel tank volume of this automobile is 45 liters of petrol, therefore when medium fuel rate is 5.3 liters per 100 km (4.6 l on the track, 6.5 l in the city), accordingly allows to go nearly 850 kilometers without refueling. The forward wheels of this model have ventilated disks brakes and attached to the underframe using suspension «MacPherson, independent, coil springs» and equipped with anti-roll bar. Back wheels have disks brakes and attached to the chassis by dint of suspension type «Semi-independent, coil springs» and equipped with sway bar. Tires have the following measure - 215/40R17. 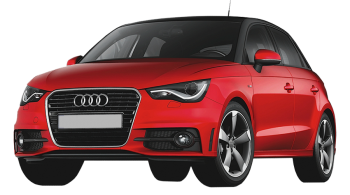 In accordance with the data of Euro NCAP crash test, this model of Audi A1 Sportback received the higher quantity of stars - five, indicating that it is a perfect safe automobile. 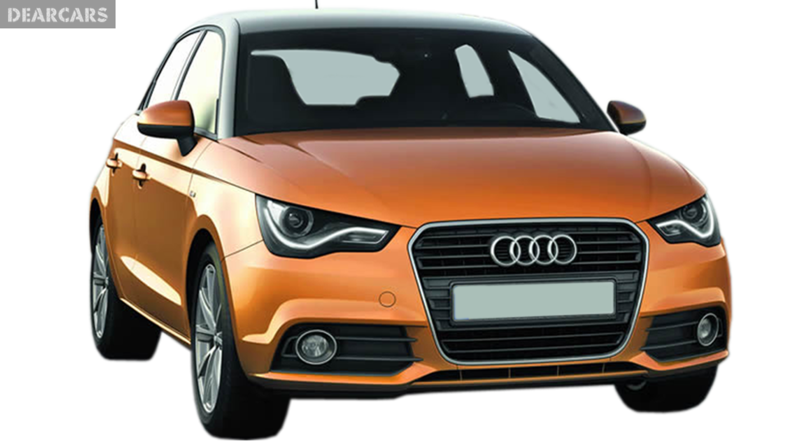 In addition to passive safety systems (head/curtain, passenger, driver, side airbags), it is also equipped with active safety systems such as ESP, Traction control, Brake assistant, ABS, EBD.